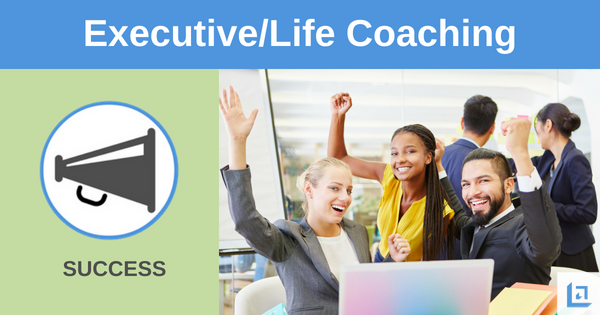 A primary requirement for personal success coaching is one's commitment to work hard. The price of all achievement is one's ability to take ownership of an inhospitable situation and proactively manage the constant challenges that will arise. As you push through each struggle and overcome each difficulty you will move closer to realizing success. Personal success coaching experts agree there is only one sure method of attaining excellence and that is with hard labor. Too often our thirst for immediate gratification and instant satisfaction convinces us to cut corners and dilute the quality of our efforts. Only once you've worked hard to attain that which you seek will you truly appreciate it. We are the sum of our endeavors. Our ultimate reward is in the race we choose to run, not necessarily in the final prize. By adopting an ongoing journey of self-growth, personal success coaching, and professional development adds value to all of those around us. John Sebastion Bach said, “I have acquired all the talent I have by working hard; and all who like to work as hard will succeed just as I have.” This quote begs the question, just how hard are you willing to work to achieve your ambition? "Those who do not act, should not expect to enjoy the gift of living out their dreams." During the Revolutionary War the soldiers were trying to raise a heavy timber which they could barely lift off the ground. A young corporal stood by, urging the men to lift harder. The corporal’s superior officer heard his words of encouragement, quickly got off his horse and began to lift along side the men. Work teaches us the many benefits associated with method and process. Working consistently in a smart way compels us to be as productive as humanly possible each and every day. To have the greatest chance of success, a man must be willing to work harder than his peers; he must spend more time planning when others are busy recreating; he must study more when competitors are sleeping; and he must be determined to advance to the top when his teammates aspire only for their next day off. All men and women wish to succeed, but wishing is not enough. Who would even be satisfied with their success if it was so easily attained through wishing? You can surely have all that you desire, if you are willing to pay the appropriate price for your reward. How eager are you to strive for success? How much can you endure? How long can you wait? 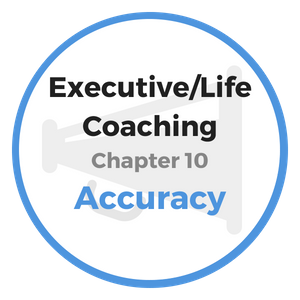 If you lack the education, are you willing to invest time and resources for quality personal success coaching tools? Are you willing to endure long nights working extra jobs in order to save the money to buy the materials you need? Will you walk miles per day, regardless of the weather, in order to ensure your dream? Have you the stamina to overcome the inherent challenges that successful people tackle on instinct? "WORK – teaches us patience, perseverance and application." Success is the offspring of drudgery and perseverance. Fame never comes simply because it is craved, it is hard fought and the result of sweat and tears. The successful man or woman will learn that to win, one must be fired up with determination which knows no defeat. The true worker scoffs at hunger, ridicule or hardship. Instead, these things fire him up for battle. The greatest beings of our time fought their way to their stature. They pushed the world up from chaos into the light of a grander civilization. These were men and women who, as they climbed, expanded and lifted others to a higher plane and opened wider the doors of narrow lives. Work, only feels like "work" if you are laboring in an area you are not exciting about. By following your passion, work is exciting and the hours will fly by because you are creating something you love and enjoy. "Don't ever give up! If you really believe in your vision, do not give it up for anybody." Describe your vocation or your business. Are you fully producing to capacity and maximizing your income? If you don’t own a business, what would your dream business be if you had one? Are you willing to position yourself through hard work to achieve your dream? Are you pleased with your current salary? If not, what do you think it should be? How might you increase your take home pay? What is necessary in order to increase your knowledge and skills to qualify you to pursue the business of your dreams? 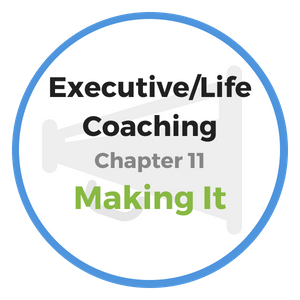 Given what you know about the benefits of personal success coaching, do you consider yourself to be a hard worker? Do you wish to improve in this area of your life? If the answer is yes, explain what you need to do differently in order to gain better results. 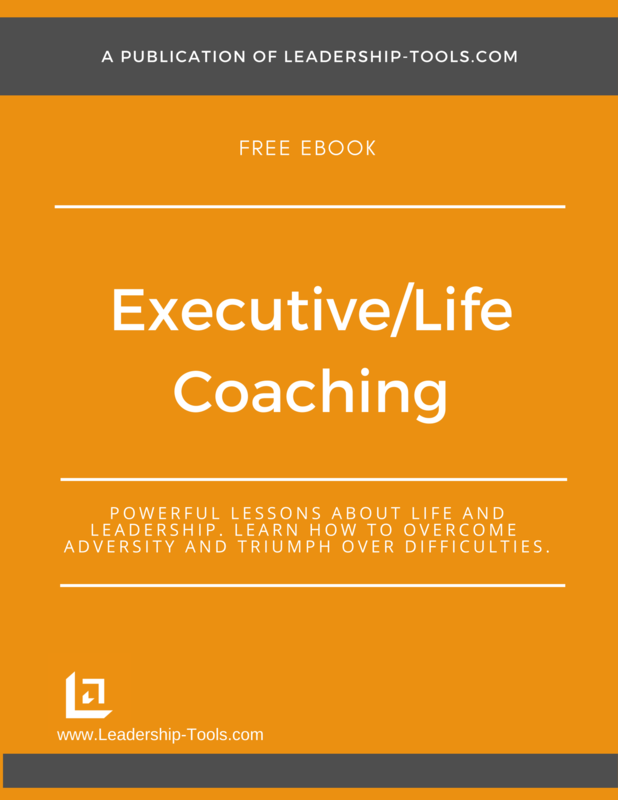 To download our free Executive and Life Coaching training book, providing personal success coaching lessons and exercises, simply subscribe to our free newsletter. You will immediately receive a password that grants access to our entire leadership tools library.